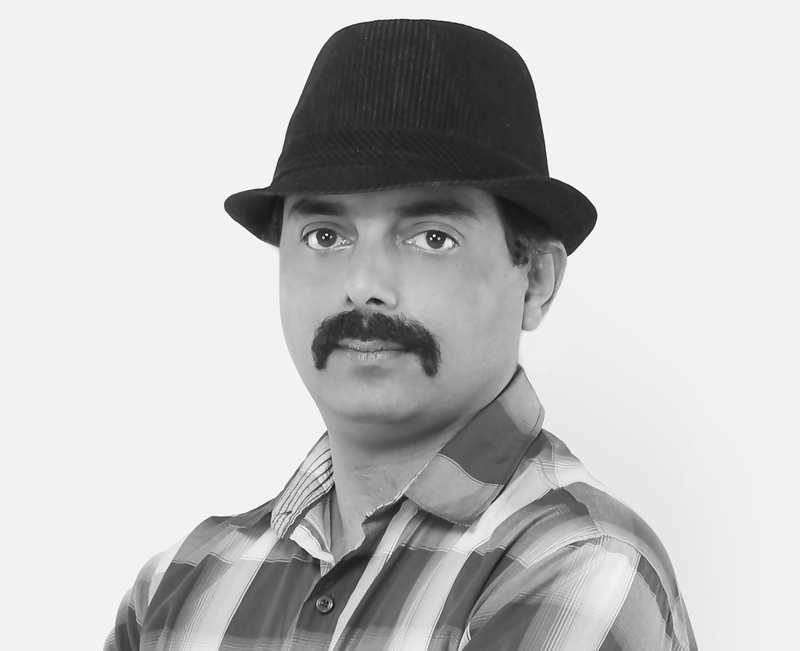 Pushpender is one of the finest creative professional with 23 years of experience who convert strategies in to 3D modeling, Product Explainer video and video advertising. 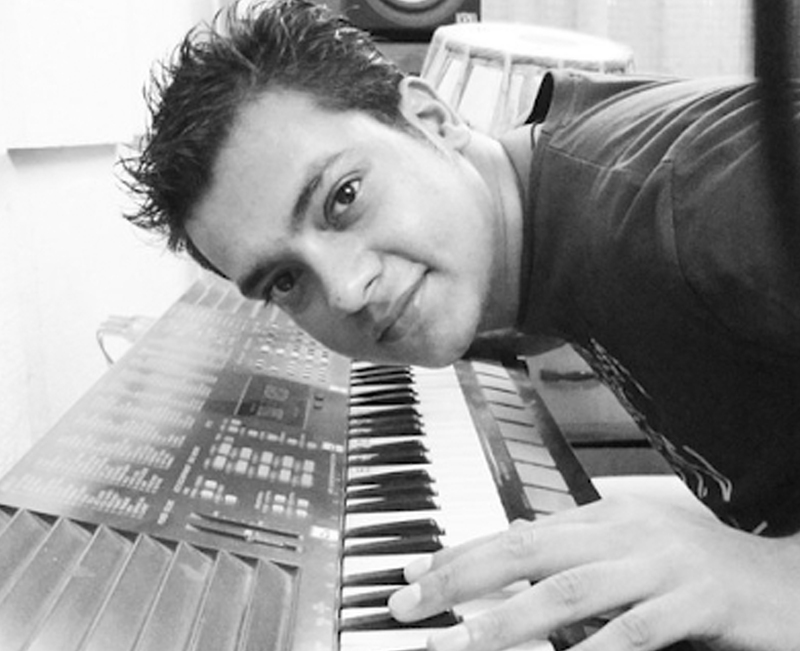 When it comes to Creativity, Nikhil has magical personality, who can make think happened smoothly from creative direction to creative production. 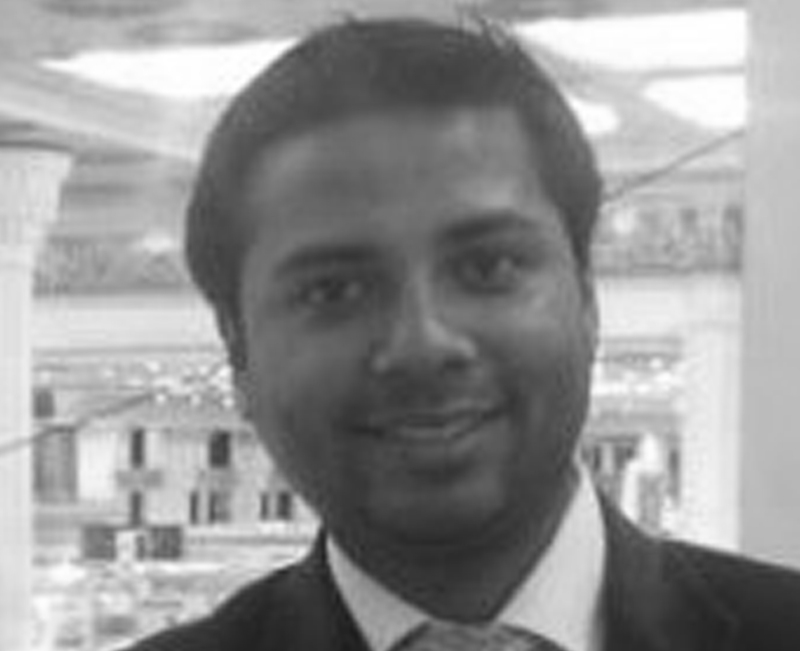 He has over 7+ year of experience of industry experience and he is the youngest and energetic team member. 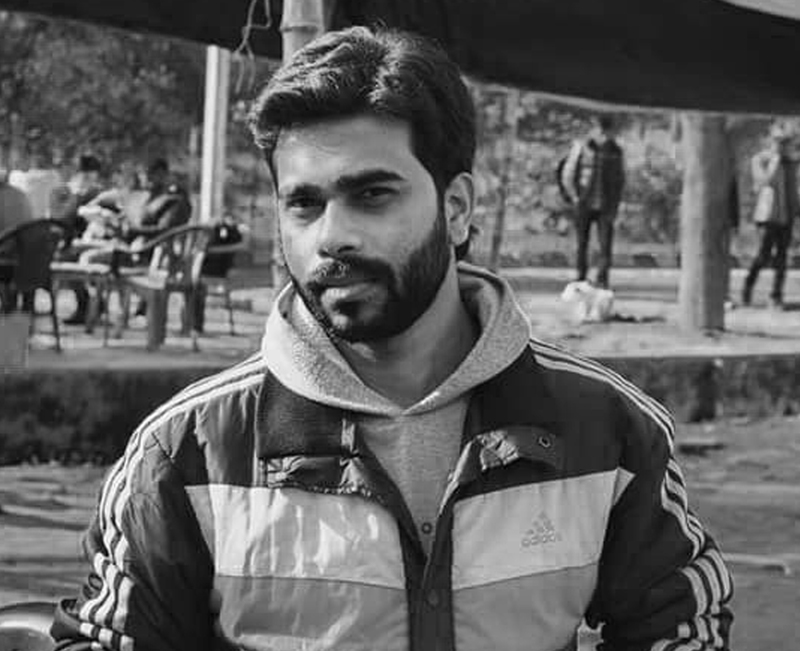 Ajay is a VFX artist having 15+ yeers of film industry experience.